Colin has worked with Nepali students over the last 12 years, researching provision of remote healthcare and in particular women’s health. In that time the country has moved from a monarchy to a democratic republic and survived natural disasters. It is a period of social and political change for a country of outstanding natural beauty, but it remains one of the poorest in the developing world. 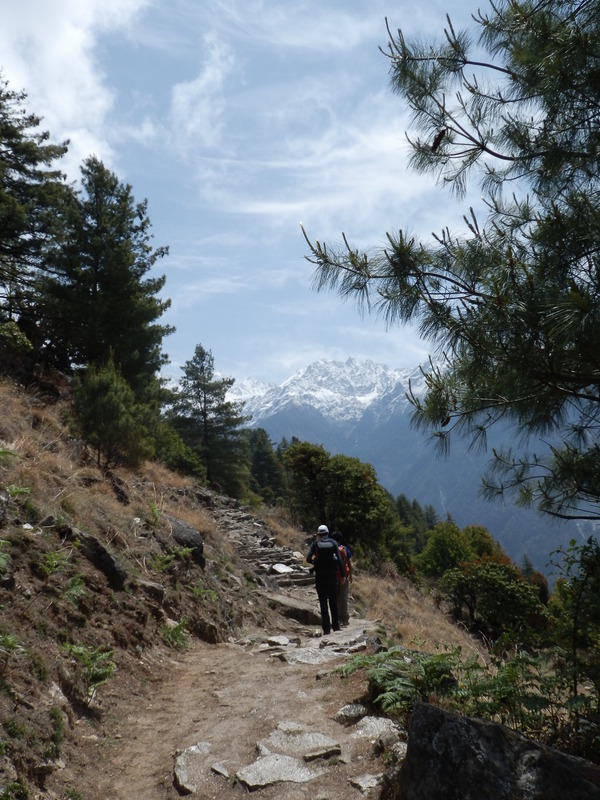 Colin has had the opportunity this year to visit Nepal 3 times, to trek in the mountains and work with Kathmandu University. His talk will give views of development related to health and social change, recovery and resilience in the face of natural disaster and illustrated with the beauty of the country and people as he walks through the mountains and works with Kathmandu University. Free talk but donation to church funds appreciated.